Our story began more than 100 years ago. 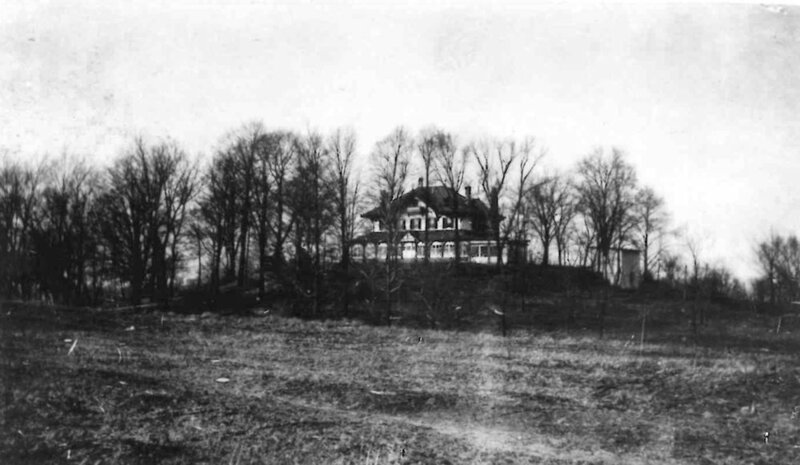 Before this sprawling oasis of rolling hills and scenic groves was transformed into a public park, it was William P. Devou and Sarah Ogden Devou’s family farm. In 1910, their children, Charles and William P. Devou, donated the estate to the city of Covington with the hope it would continue to be enjoyed by families of future generations. After the park was commissioned, Charles and his wife, Helen, lived in the family home until their deaths. Their beautiful 19th-century farmhouse now houses the Behringer-Crawford Museum, a diverse cultural center celebrating our region’s rich history and heritage. Charles served as the park’s first superintendent until shortly before his death, in 1922. When the Devou family so generously granted their gift, they could have only imagined the meaningful impact of their legacy. Over the years, Devou Park has evolved into a multi-faceted recreational retreat that inspires learning, creativity and an awe for nature’s wonder in our cherished community. As we welcome new generations of visitors, Devou Park remains a warm and inviting place where friends, families and neighbors can come together to experience everything the park has to offer while contributing to our ongoing story in their own special way.